Water Treatment - Oil Recovery Company, Inc.
ORC’s permitted wastewater treatment plant is available whenever you need us. We can mobilize one of our vacuum tankers or vacuum trucks to your location to retrieve the wastewater, or you can bring your transporter to us. 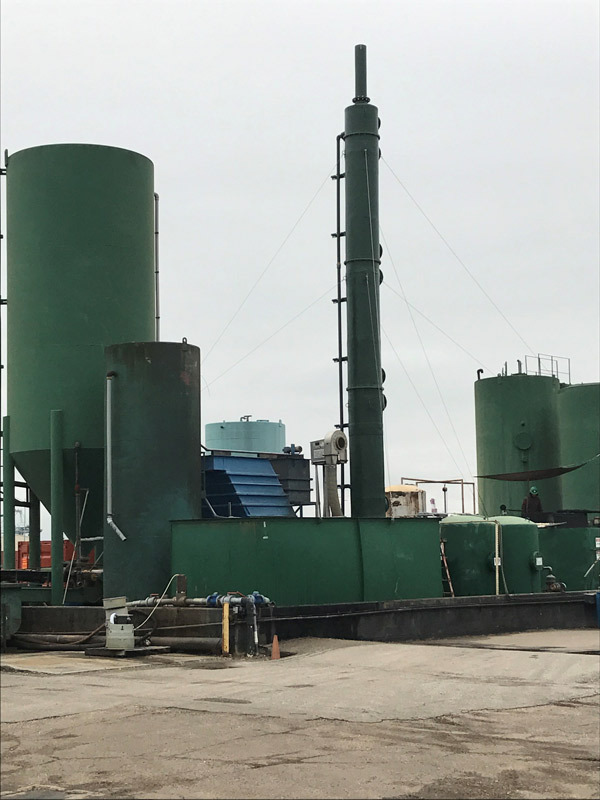 Our water treatment plant is permitted by the Alabama Department of Environmental Management (ADEM) and can accept nonhazardous oily water, petroleum contact water (PCW) and industrial wastewater. ORC can process 100,000 gallons per day and has a total storage capacity of 630,000 gallons. Click here to get a copy of our Waste Profile Form. Please contact us for any permits that you would like to review. 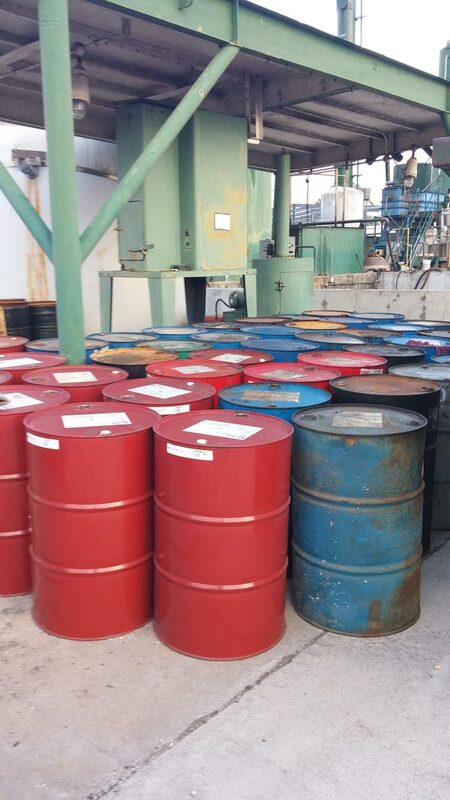 Accumulating drummed or bagged quantities of petroleum and chemical products is part of your normal operation. 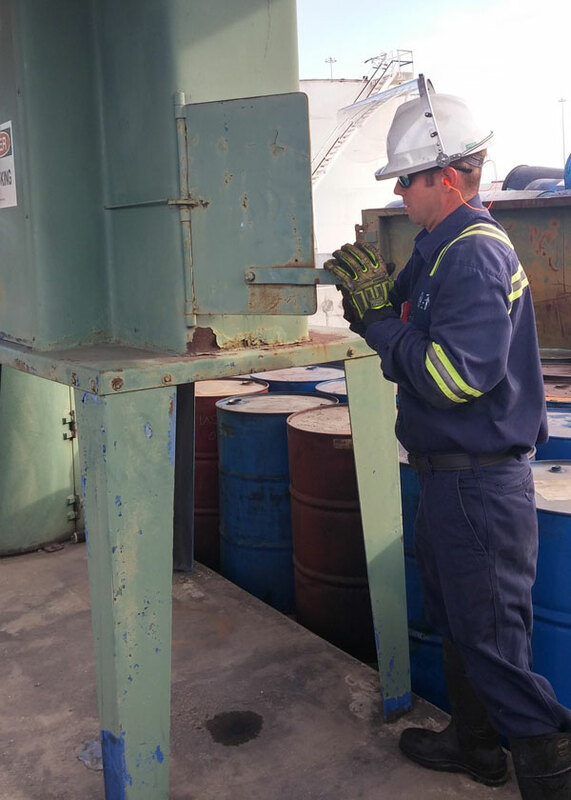 ORC can pick up the drummed waste, transport it to our facility and prepare them for disposal following regulatory guidelines. Accumulating a variety of filters as you travel the waterway is a normal part of operation. 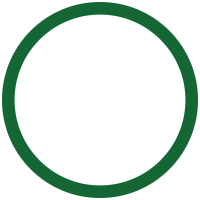 ORC can remove and properly dispose them for you. With notice, ORC can accept your shipment after hours, weekends, and holidays.